Kanye West released his latest album, Yeezus, last summer. One of the singles off that album, which he also released a music video for, is “Bound 2.” Aside from the controversial video and the fact that he is being sued for sampling the 1971 song “Bound,” that song has been a huge hit. When you have big hit singles, usually people want to show off their creativity and whip up a remix or re-imagined version of the music. Rick Ross has done so and released a freestyle version of “Bound 2.” He even premiered a music video for it. You can check that out by taking a look below the jump. The video features Ross dropping his beats surrounded by lights and rides at an amusement park. You don’t get much more gangster than that guys. 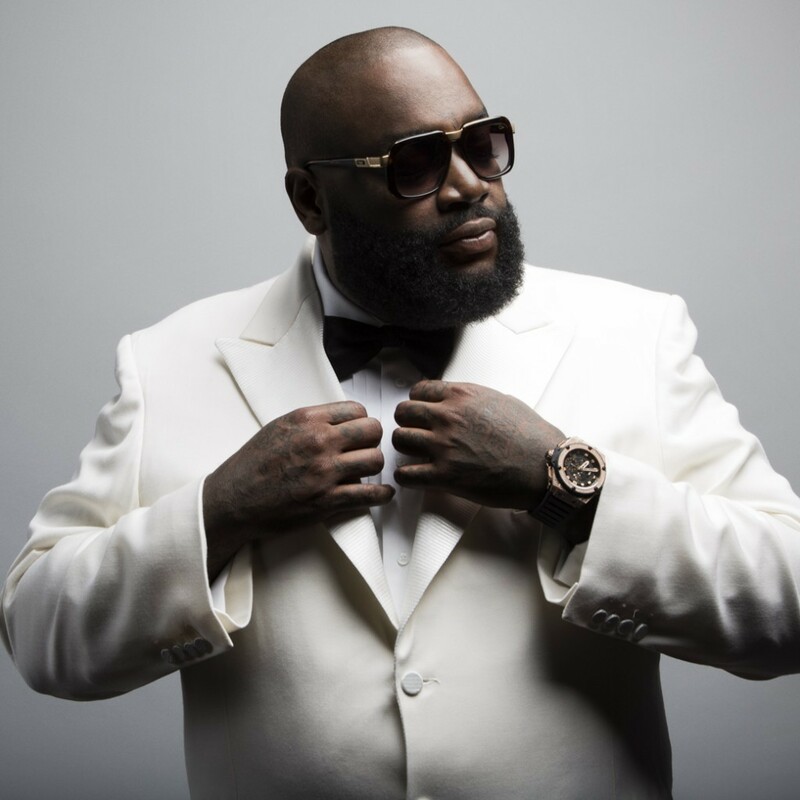 His upcoming album, Mastermind, finally has an official release date of March 4. Be sure to pick it up at your local music retailer once is drops.